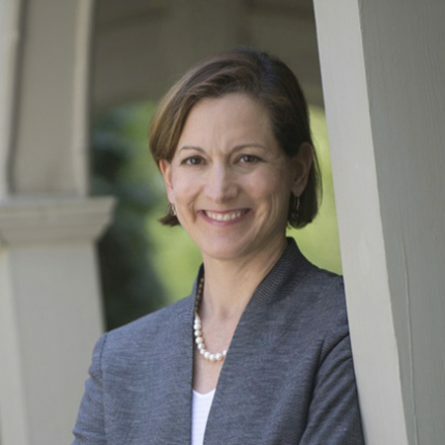 On Wednesday, Oct. 8, at 5 p.m., the 2013 Cundill Prize winner, Anne Applebaum (Iron Curtain: The Crushing of Eastern Europe, 1944 - 1956), will deliver the annual Cundill Lecture, True Believers? The Nature of Collaboration and Opposition in Communist Regimes. 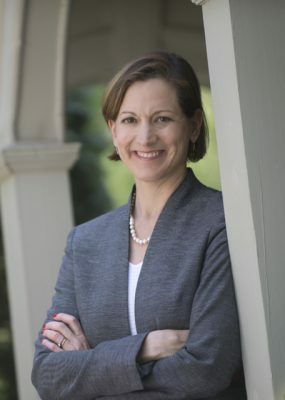 On Wednesday, Oct. 8, at 5 p.m., the 2013 Cundill Prize winner, Anne Applebaum (Iron Curtain: The Crushing of Eastern Europe, 1944 – 1956), will deliver the annual Cundill Lecture, True Believers? The Nature of Collaboration and Opposition in Communist Regimes. The lecture will be held in Room 232 of the Leacock Building (855 Sherbrooke Street West). This event is free and open to the public. To register, go here.